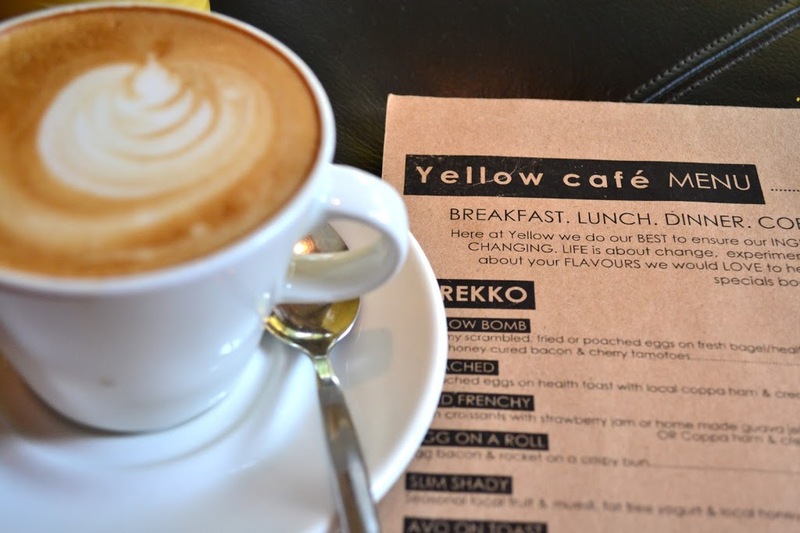 Hidden behind the hills of Ballito, amongst the Salt Rock Litchi Orchard, is Yellow Cafe. 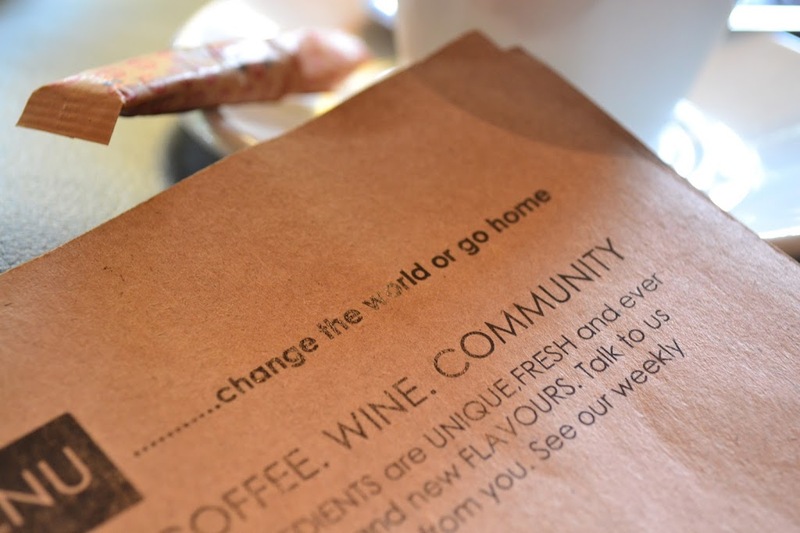 Run by a bunch of homegrown legends, this cafe really is a delight to one’s senses. Yellow Cafe is a mix between creamy coffee, tantalizing treats, scrumptious breakfast, brunch or lunch, and Brewers & Union Beer. 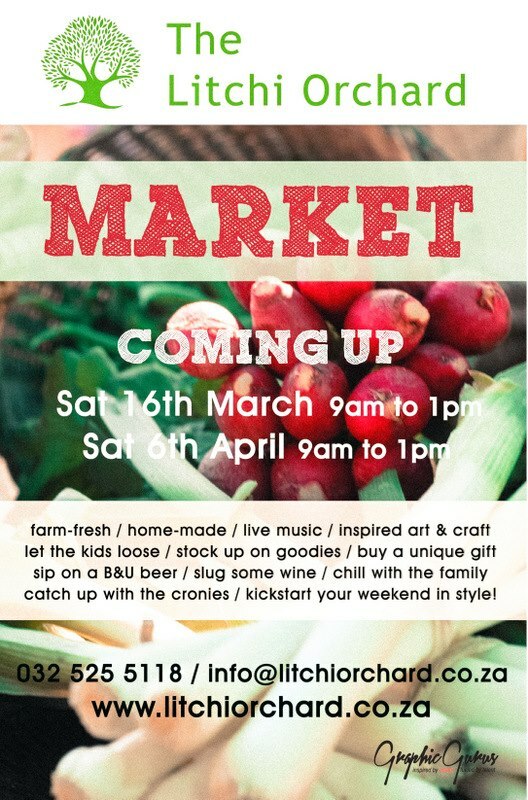 The Cafe is snuggled beside the delightful barn that is home to the Litchi Orchard Market on Saturdays and Linc Church on Sundays. 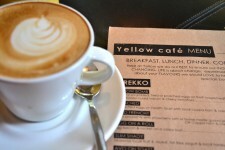 A true culmination of the heart of the people who run it, Yellow Cafe is the perfect getaway spot for those mornings off. Relaxed, homey and inviting, Yellow Cafe is open until 3pm throughout the week. If you are coffee mad you will love this cafe. They have also been known to host coffee tastings and the well known Night Market music events so LIKE their Facebook page so you can find out when the next one is. Salt Rock is only about 20- 25 minutes from Umhlanga, Durban and is ideal for a day trip with the family or for that special date. Their flat whites are delicious, as well as their usual selection of cupcakes 🙂 We love them.